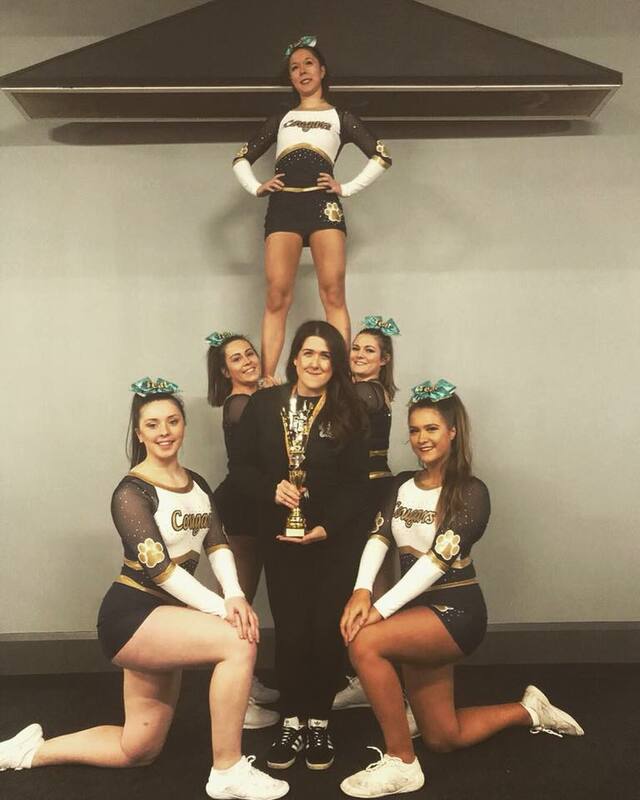 The Kingston University Cheerleading Squad narrowly missed regaining their national championship title due to performing an illegal stunt. 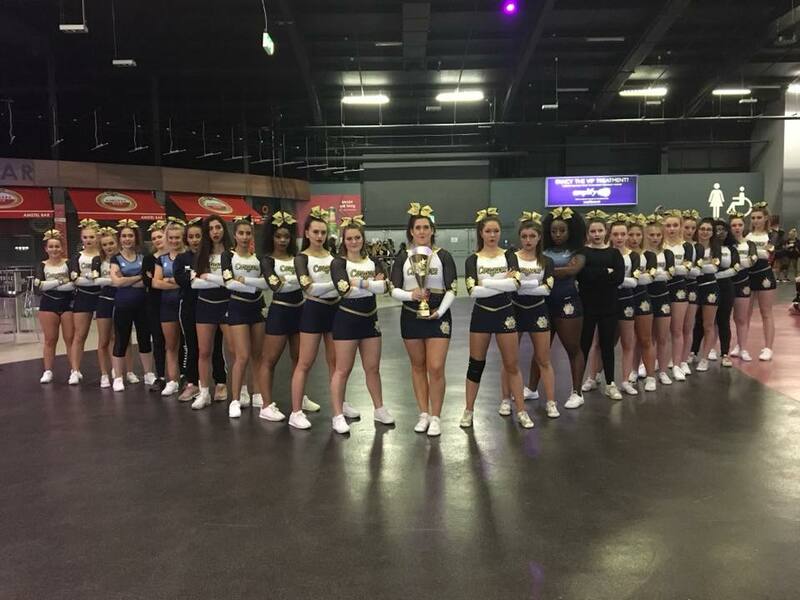 Two of the Cougar cheerleading squads, Blues and Teal, came second place in their levels at the Future Cheer University Nationals in Birmingham on February 17 and 18. If the Cougars had not received unexpected point deductions for illegal stunts, their routines would have won, according to the judges’ score sheets. The deductions meant that the cheerleaders lost three points off their overall scores and this affected their placing in the competition. An illegal stunt can occur when cheerleaders perform moves which are higher than the set difficulty for their level. The Kingston Cougar teams are made up of Blues which are level one, Teal which is a group stunt level two and Golds which are level three and came sixth at Nationals. Seath said: “Illegal stunts is a problem that every cheer team faces because the rules are so strict. 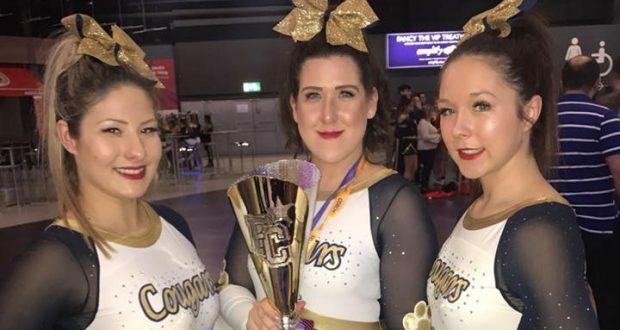 The cheerleading squad, which is made up of 32 athletes, are now training for their next competition: the ICC British Open Nationals in Nottingham on March 18.